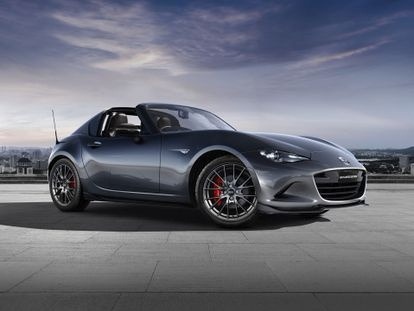 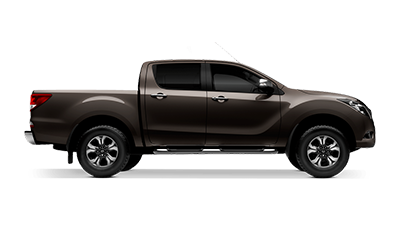 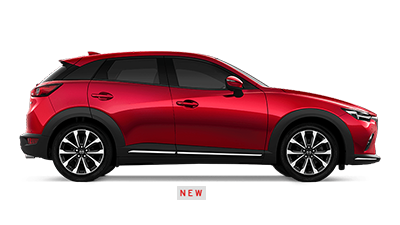 Are you considering a vehicle from the New Mazda range? 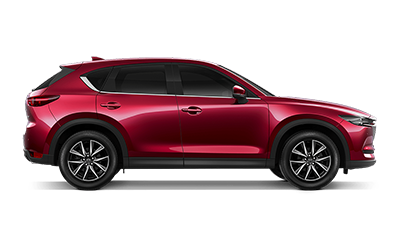 Here at John Newell Mazda, we are proud to stock Mazda’s entire new vehicle range, in addition to stocking a selection of Demo Mazda cars that are ready to drive away today! 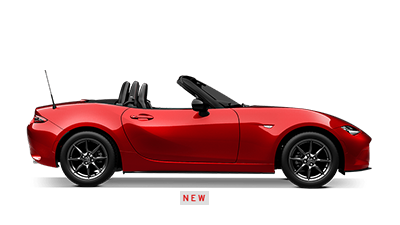 Our new Mazda range is designed to provide you with a first-class driving experience. 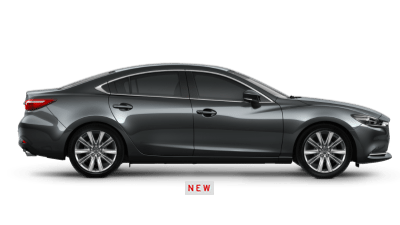 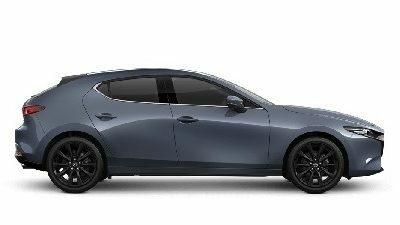 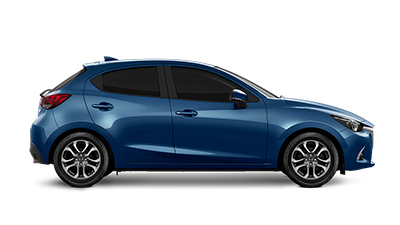 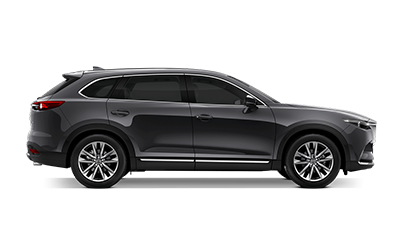 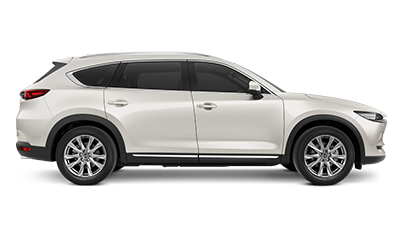 Whether you prefer the elegant style and comfort of the Mazda 6 or the versatility of the Mazda CX-5, John Newell Mazda can match you with a Mazda that suits your needs, budget and lifestyle.